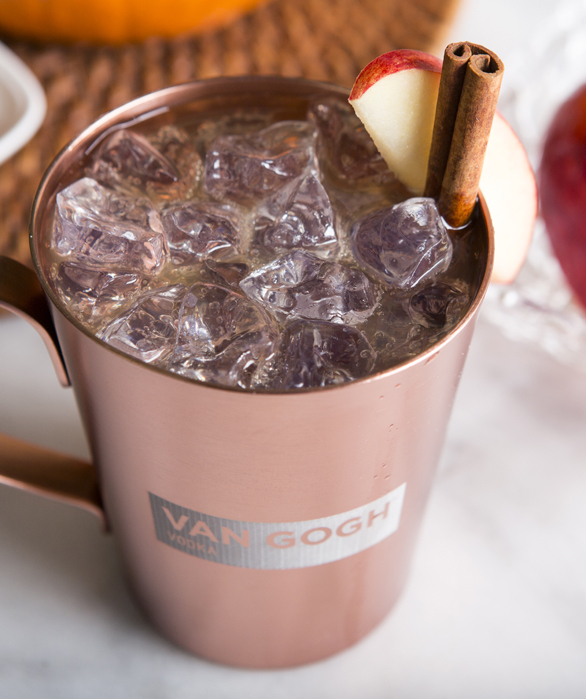 Created with our signature Wild Appel Vodka, the Appel Pie Mule is a vibrant, flavorful fall cocktail. 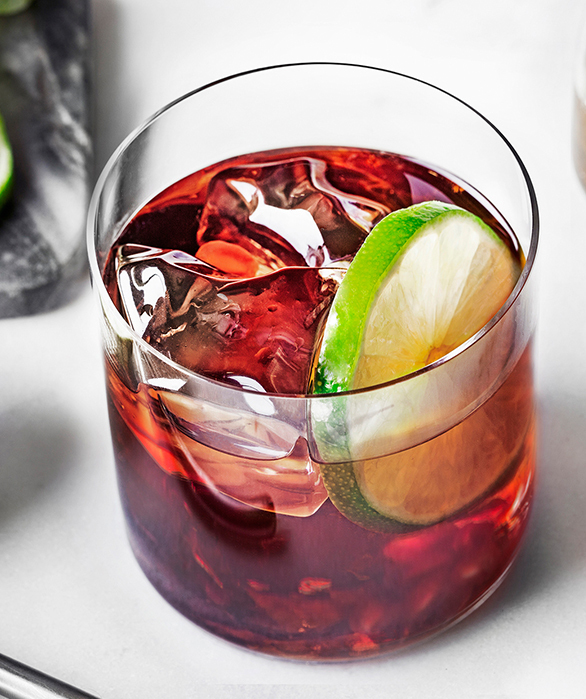 A simple cocktail to prepare, it can be enjoyed casually or as a quick party cocktail. Fill a copper mug with crushed ice. In a cocktail shaker, combine the apple cider and vodka. Shake to combine. Pour into mug and top with ginger beer. 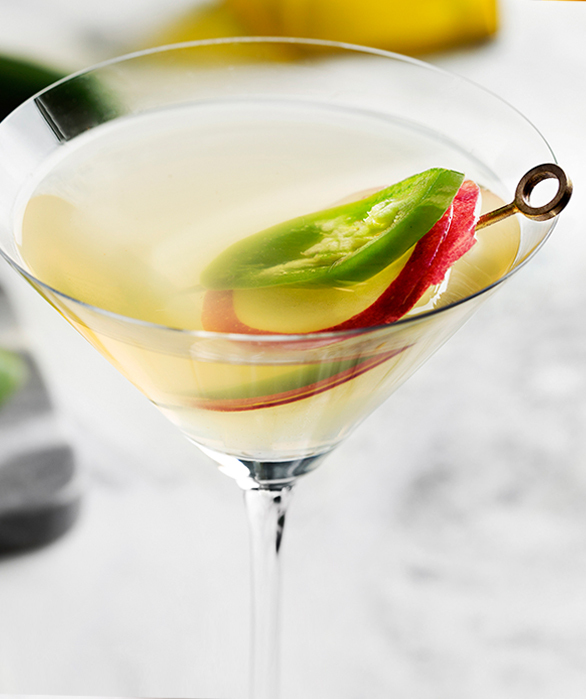 Garnish with a cinnamon stick and apple slices.